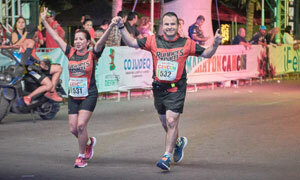 If the destination of Cancun makes you dream, come and run its Marathon to wake you up. The distance of the 10km will offer to all those which do not wish, or are not inevitably prepared for the distance of half or marathon, the possibility of taking part in the event. 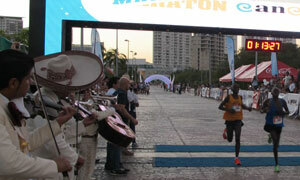 Races Start from the Malecón Tajamar , running through the streets of Cancun and zona hotelera, finishing at the same place where the race starts.